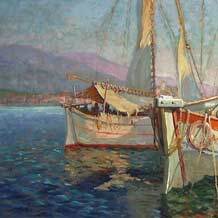 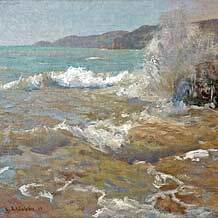 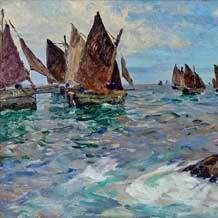 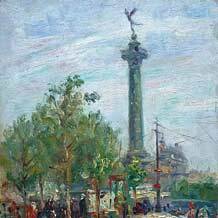 Émile Schuffenecker (8 December 1851 - 31 July 1934) was a french Post-Impressionist artist, painter, art teacher and art collector. 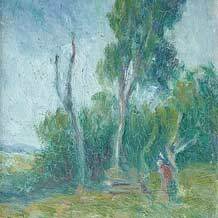 In the history of art, Schuffenecker is better known as the admirer, confidant, and protector of Paul Gauguin than as a painter. 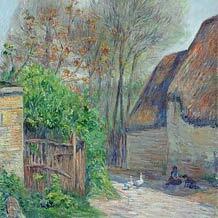 Nonetheless, contrary to what might be expected, he was not a follower of Gauguin and the Pont-Aven school. 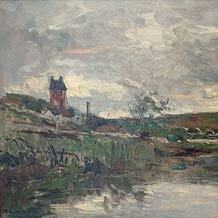 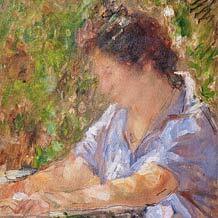 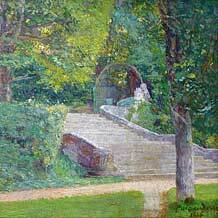 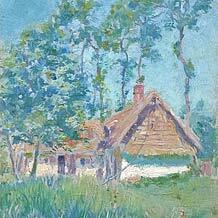 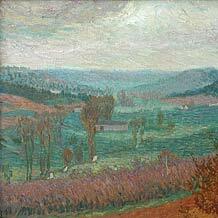 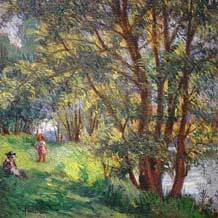 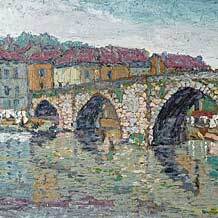 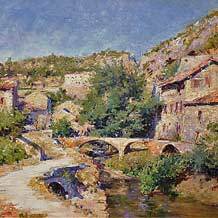 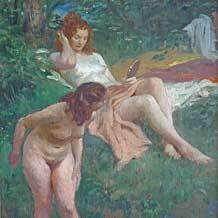 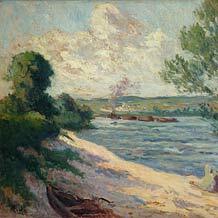 He learned about Impressionism from Pissarro and then studied under Carolus-Durand and Paul Baudry. 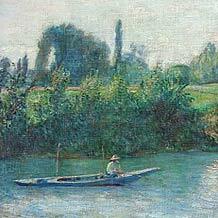 He was a friend of Georges Seurat. 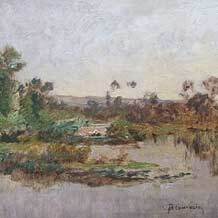 His own work, however, tends to have been neglected since his death. 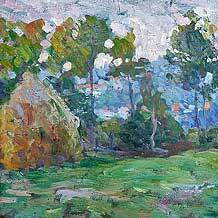 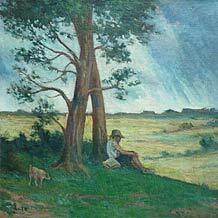 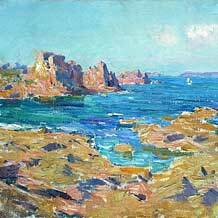 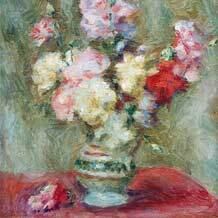 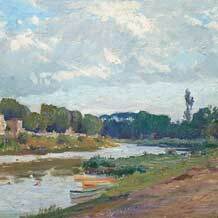 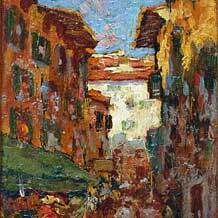 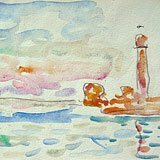 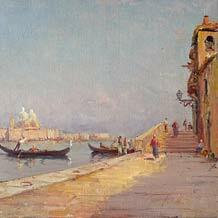 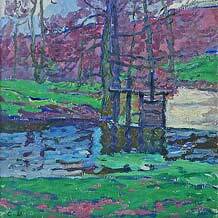 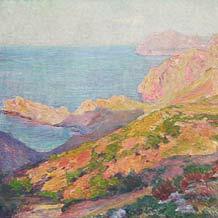 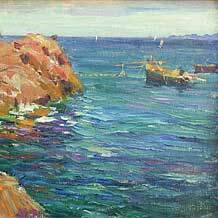 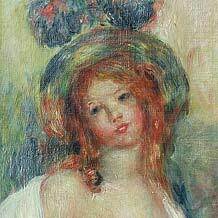 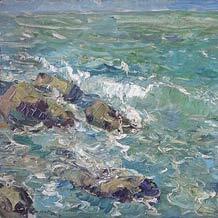 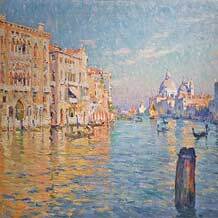 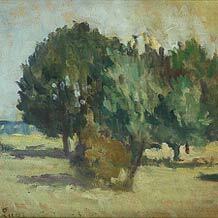 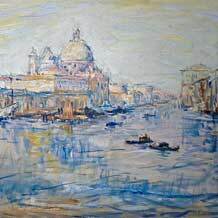 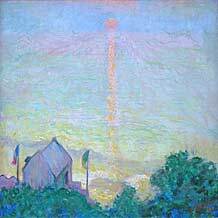 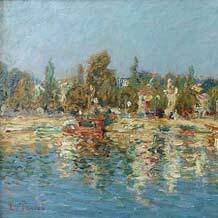 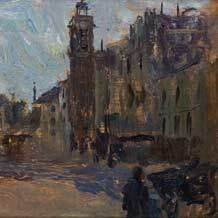 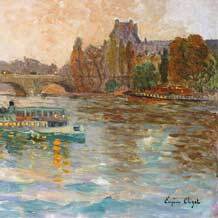 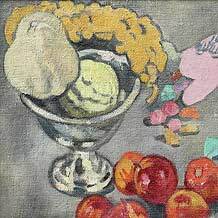 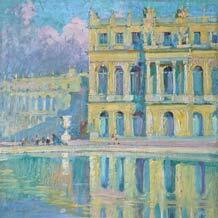 Examples of our current inventory of Impressionists. 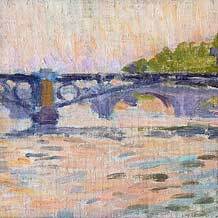 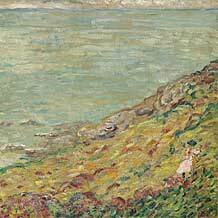 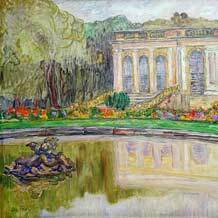 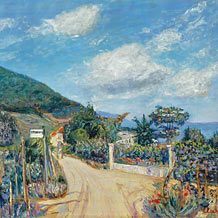 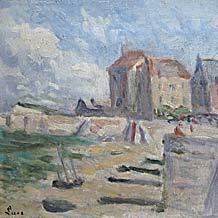 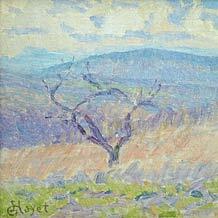 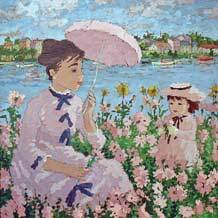 View all of the paintings we have to offer at www.post-impressionism.com !